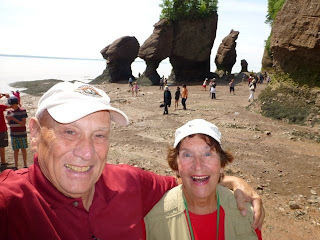 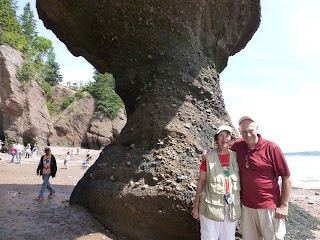 Our intent today was to just visit the Hopewell Rocks on Bay of Fundy about an hours drive on 114 from Moncton NB. 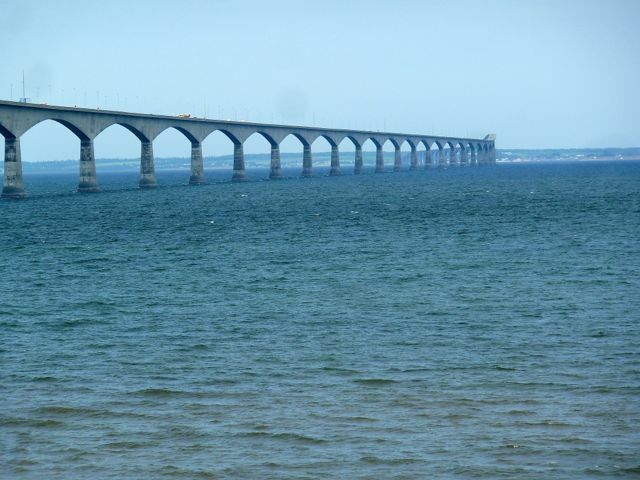 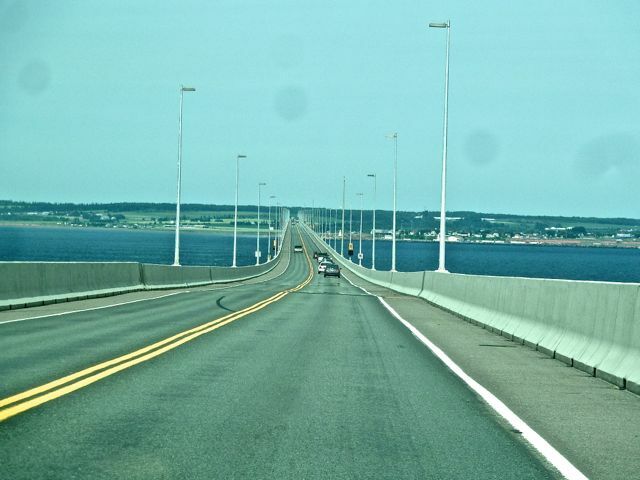 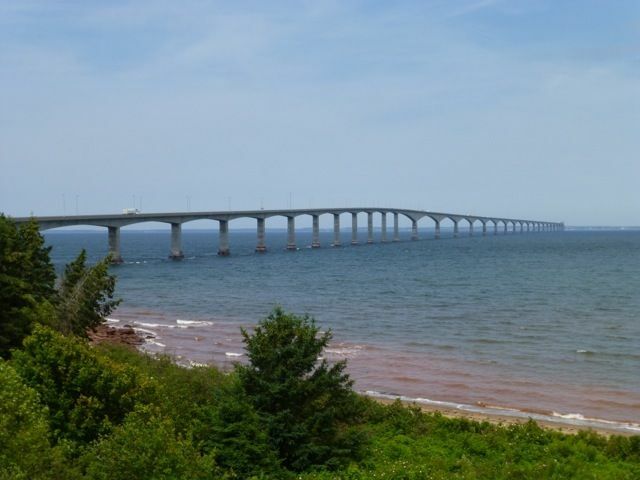 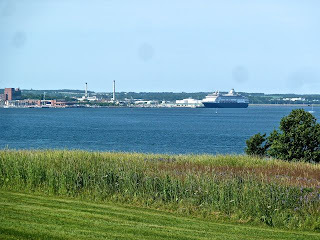 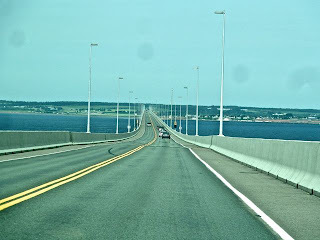 As the day progressed and the weather was nice and rain predicted next few days, we decided to drive the Confederation Bridge to PEI. 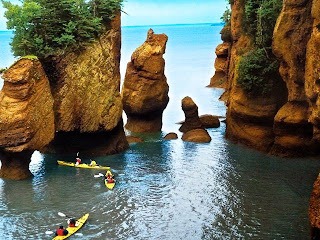 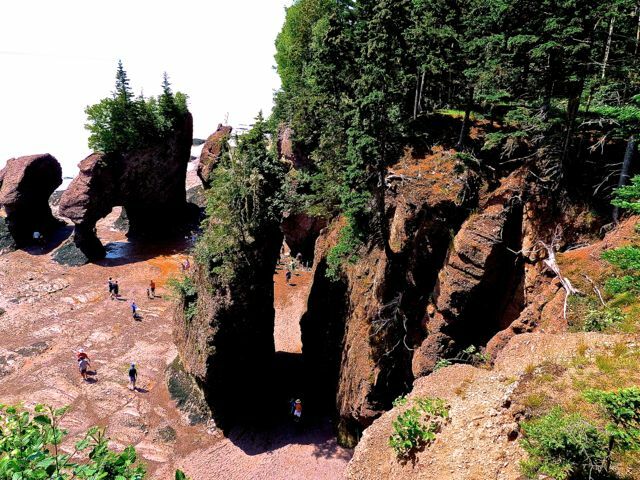 Hopewell Rocks is a must to see if in New Brunswick. 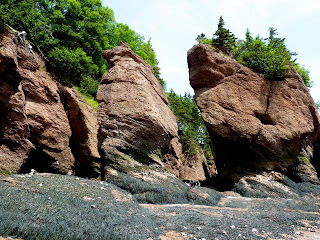 Time,tide and the intricacies of nature have formed these beautiful rock formations sometimes referred to as the "flower pot rocks". 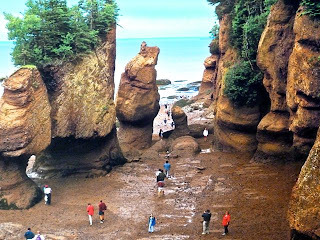 It is here that the highest tides in the world form twice a day. During low tide you can walk on the ocean floor among the formations and during high tide you can kayak through the rocks. 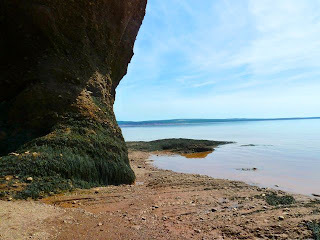 Be sure and check the tide tables. Highest tides recorded reached over 50 ft. Each summer in July over 1 million shore birds arrive on their migration. 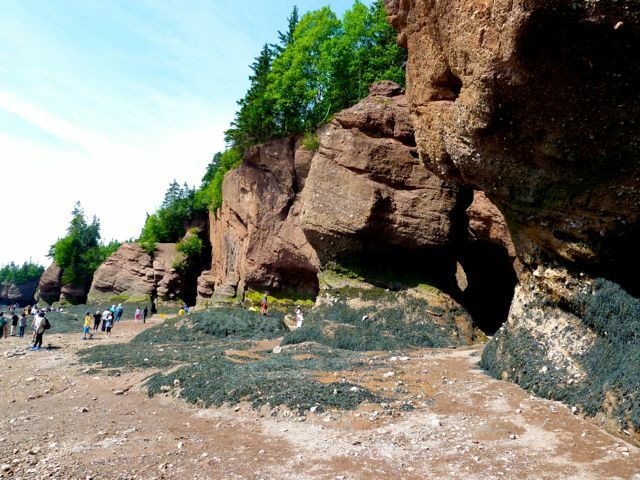 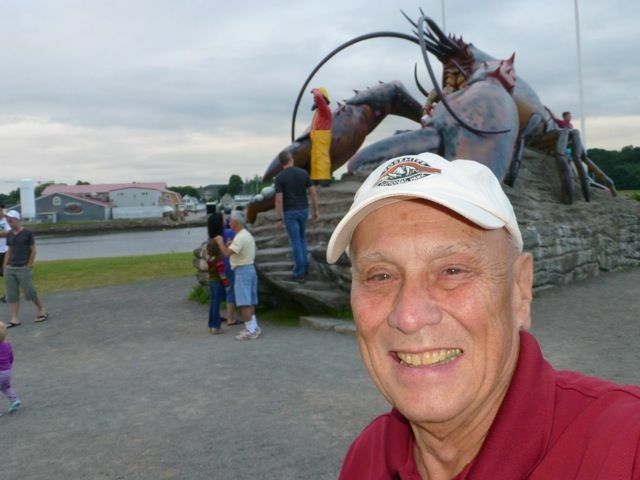 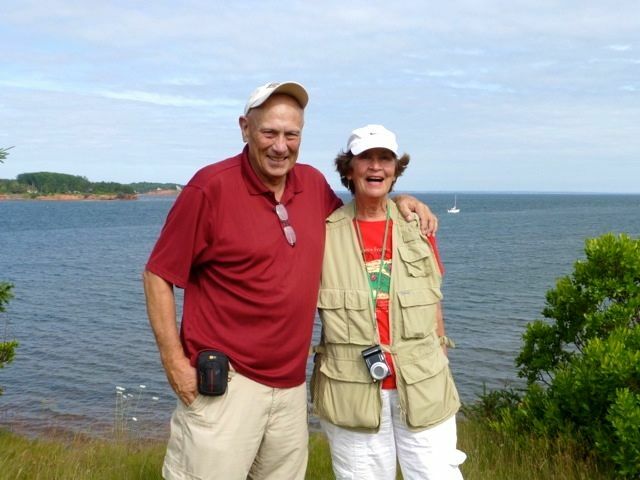 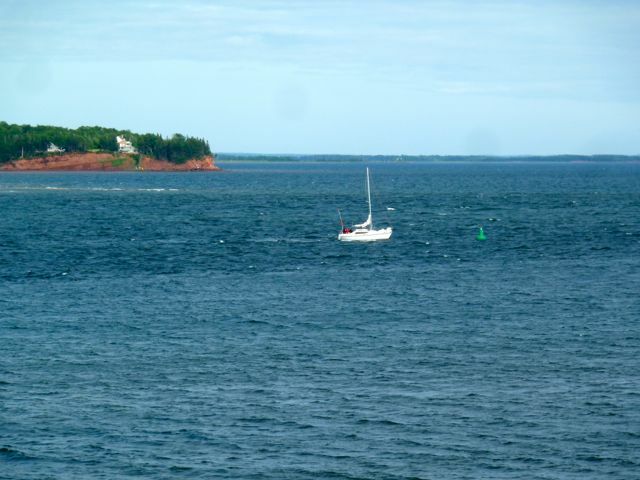 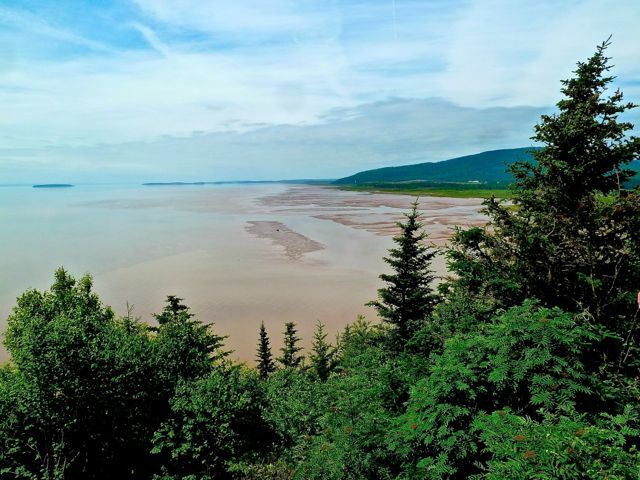 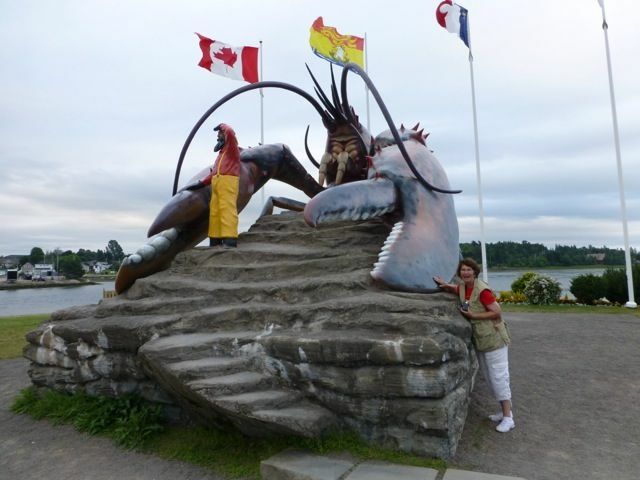 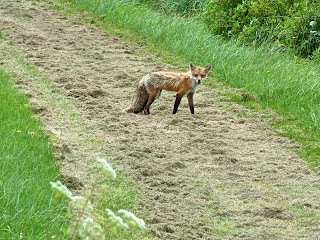 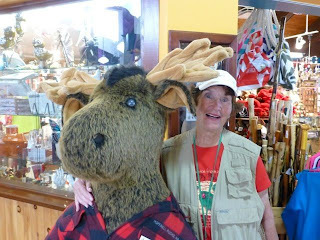 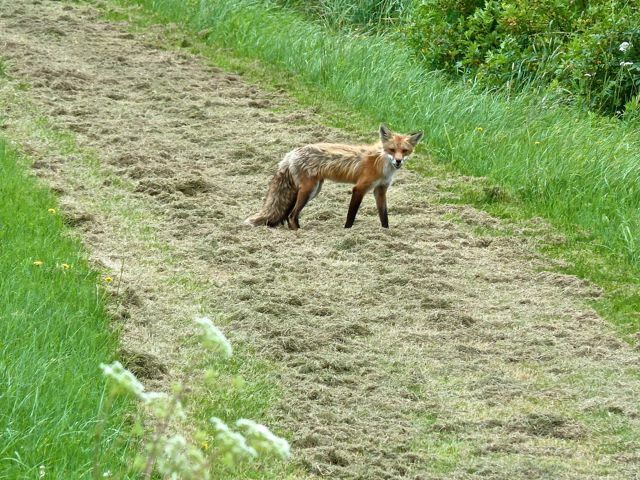 The Bay of Fundy has an interesting history. 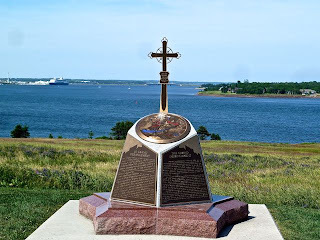 The tribes of Mi'kmaq and Malecite first traveled the area followed by the Acadians, Germans and Empire Loyalists. It proved to be a very lucrative fishing and farming area. The hike down to the ocean floor is 1/2 mile with a stair descent of at least 100 steps. 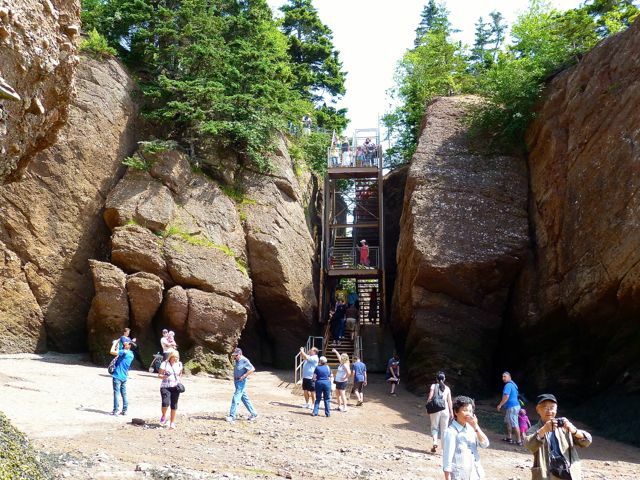 You can also take a shuttle to the stairs. 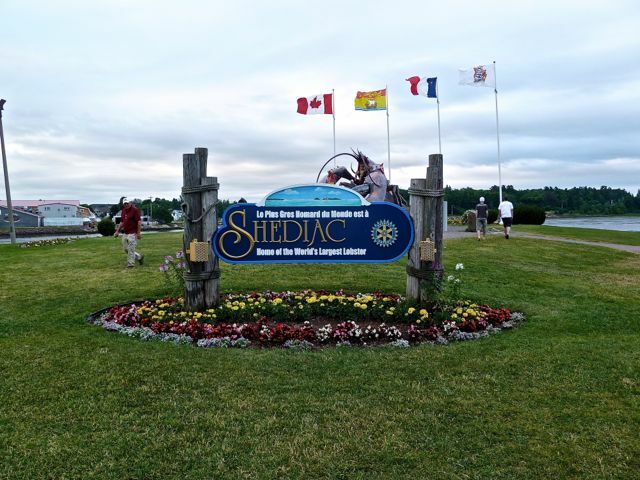 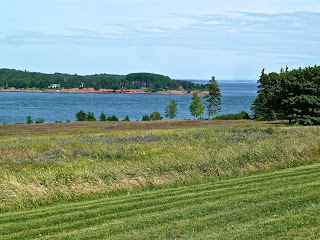 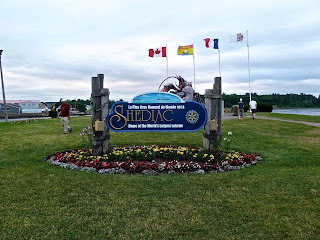 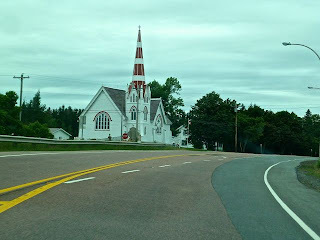 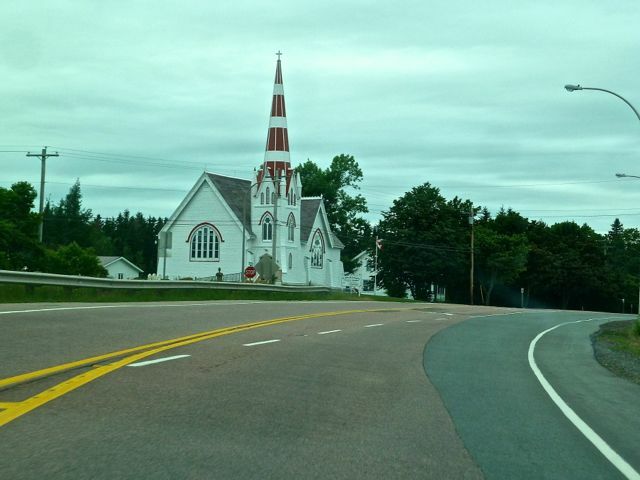 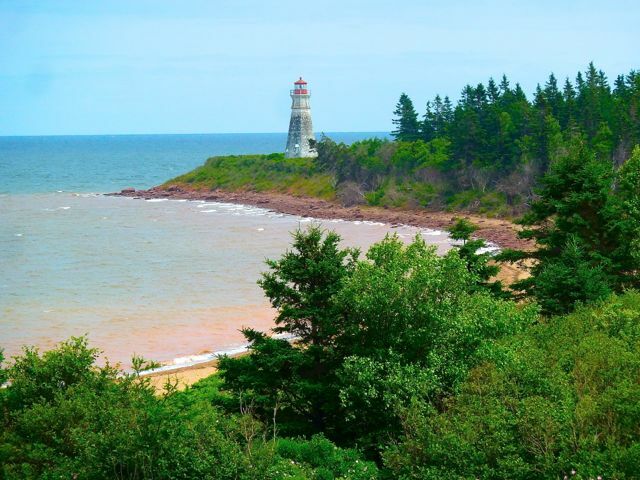 PEI was known by the Acadians as Isle Saint Jean. 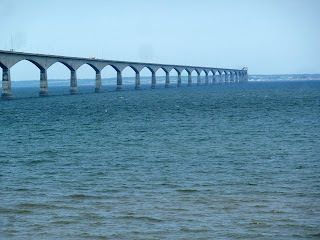 They settled in an area known as Port-la-Joye which is the location of the British Fort Amherst. 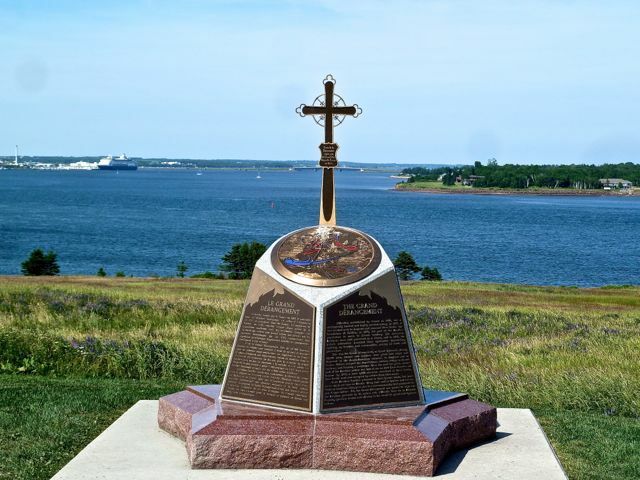 In 1758 the British took possession of Isle Saint-Jean and ordered the deportaion of thousands of Acadians. 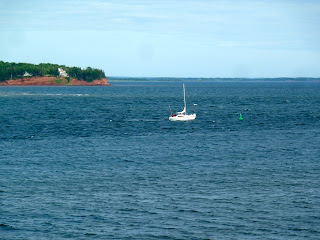 Those who escaped were helped by the Mi'kmaq. The fort was protected by 18 cannons. 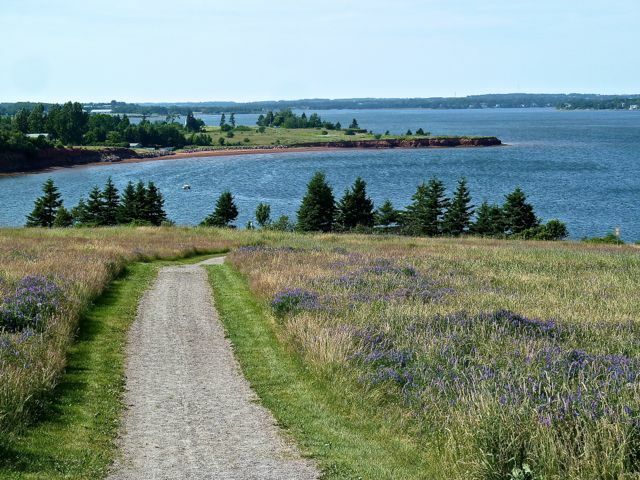 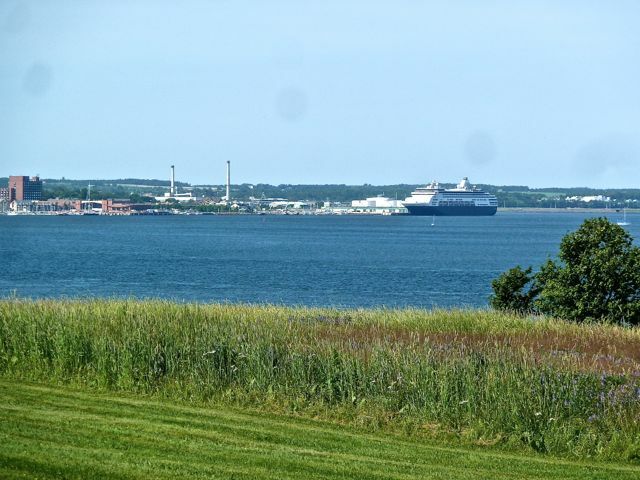 When Charlottetown became the colonial capital in 1768, the military moved across the harbor and established Fort Edward. 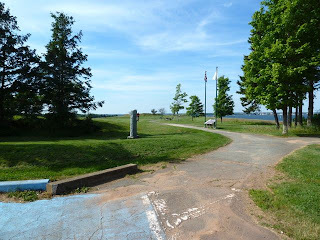 Only the earthworks, signage are visible today.